Being officially the sunniest place in Britain, there is a hugely happy vibe that surrounds Bognor Regis. As such, it’s not uncommon to see loved up couples hand in hand enjoying all that our lovely town has to offer, from the beach, to the bars and restaurants. 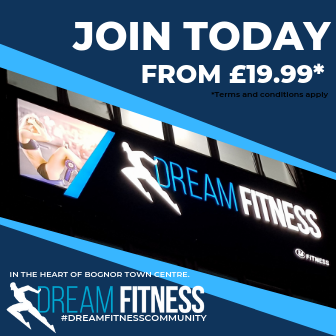 If you’re on a first date in Bognor Regis and are wondering what to do to make it special, here are a few ideas, that you’ll only find in our favourite West Sussex town! Right opposite the railway station, the historic Grade II listed Bognor Regis Picturedrome Cinema was first opened in May 1886. Over time it has been used for a variety of purposes, including stage shows, dancing and roller-skating, but it’s most famous for playing all the best films at the lowest of prices. Here you will find everything you need from a modern cinema – and they even have their own mobile app, which enables you to choose and book your seats in advance. The most prominent feature of the well known cinema is the octagonal lantern tower, which can be seen from quite a way away, so why not dive into a bit of history while enjoying the delights of the back row! 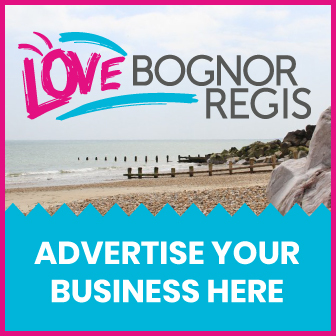 A bit of a cliche when it comes to first dates, but when you bear in mind that so many cool new bars and restaurants have opened up recently in Bognor Regis, it’s easy to see why it’s a great idea to pick one for a first date. For bars, check out the likes of TAO and the awesome cocktails at The Worst Kept Secret, or, if you’re grabbing dinner, two great places to try are the tapas at Sen, or amazing Indian dining at Cardamom Bay. The Alexandra Theatre is a 357 seat auditorium in the heart of Bognor Regis which regular puts on a wide variety of superb shows and entertainment from comedy, to drama and pantomime. Run by registered charity Arun Arts, it makes a great place to visit for a first date and there’s a huge list of well-known names who have performed here too. You don’t always have to book overnight stays to enjoy the great stuff that goes on at Butlins Bognor Regis. Guests can go for the day and make the most of the fairground attractions, water park and masses of restaurants. Our favourite thing to do though is take in the live music and shows which go on in the Skyline Pavilion – great entertainment for all ages and tastes! 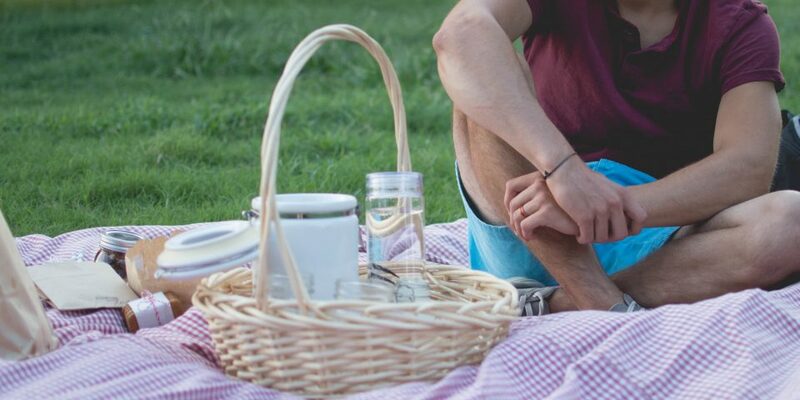 Now we’re aware this has been mentioned before in the great places to picnic in Bognor Regis, but to be fair, when it comes to first dates, our beaches deserve a category of their own. The beaches at Bognor Regis are simply stunning and whether you’re looking for a romantic stroll, place to sit and chat, or somewhere to indulge in delicious ice cream (favourite is The Lobster Pot) – there is something for everyone to enjoy along the gorgeous Bognor Regis coastline. © 2018 Love Bognor Regis. All rights reserved.